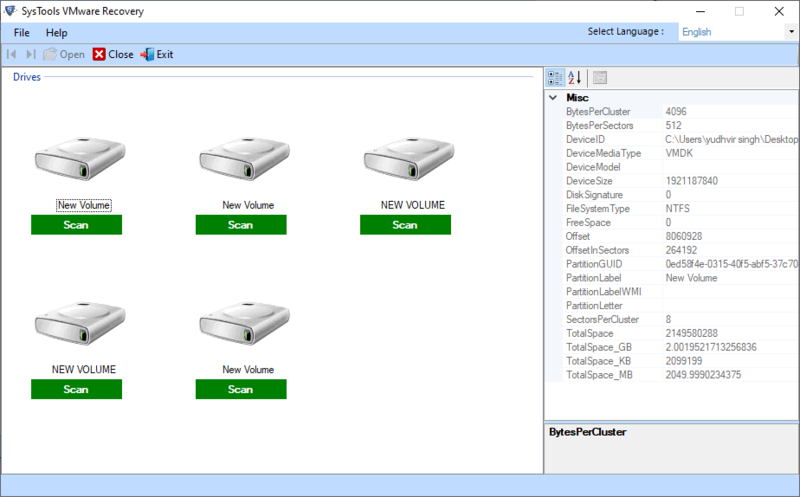 VMware Restore utility recovers data from corrupt or inaccessible VMDK (Virtual Machine Disk) Files in few moments without losing a bit data information in a precise form. The application maintains the data integrity after recovering the data. 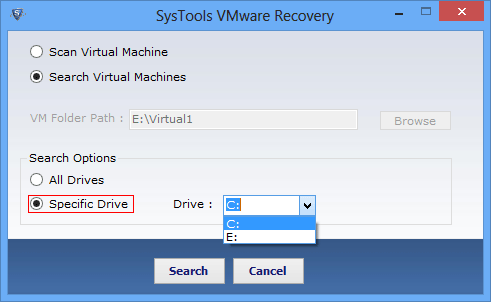 VMware data recovery utility comes up with an option for recovering virtual machine VMDK data files from inaccessible state and later on convert them to healthy state. 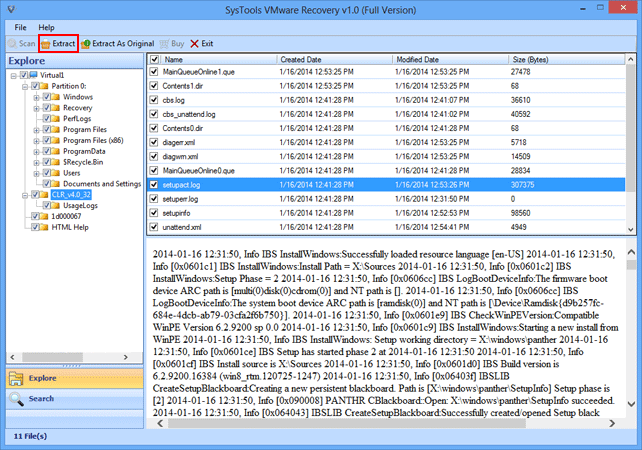 In addition, the software does data recovery of VMDK files in bulk. With the software, it is likely to save the corrupted data from multiple VMDK files at a time. VMDK file gets scanned by the software, all the data items, which in files are enlisted. 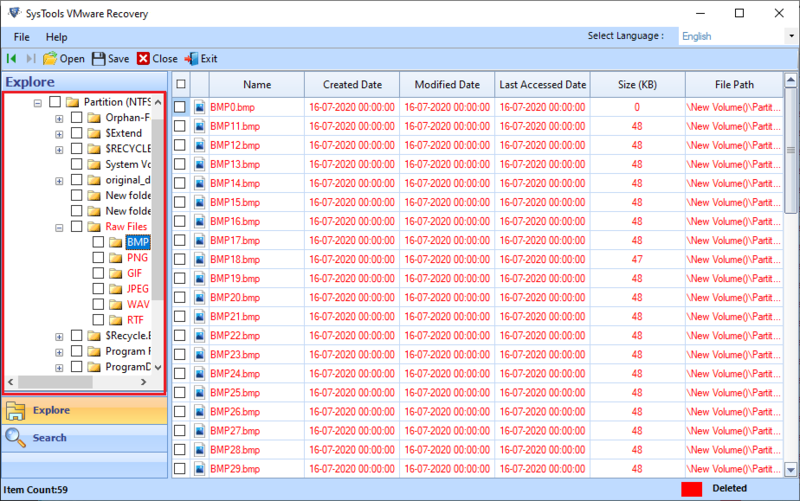 All the files can be previewed accordingly via size, modification date, name, etc. 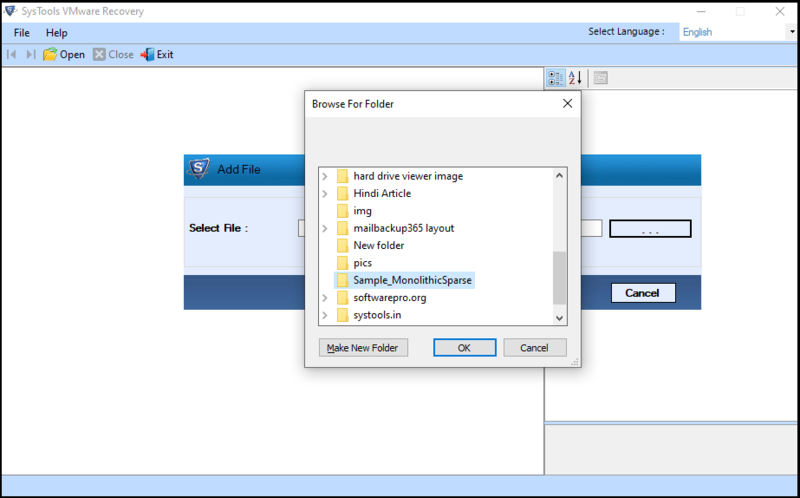 In addition, the software allows the viewing of data files via file extensions like.xml, .dir, .log, etc. VMDK data recovery software supports to recover files from VMware VMDK files by searching within virtual machine for required files. 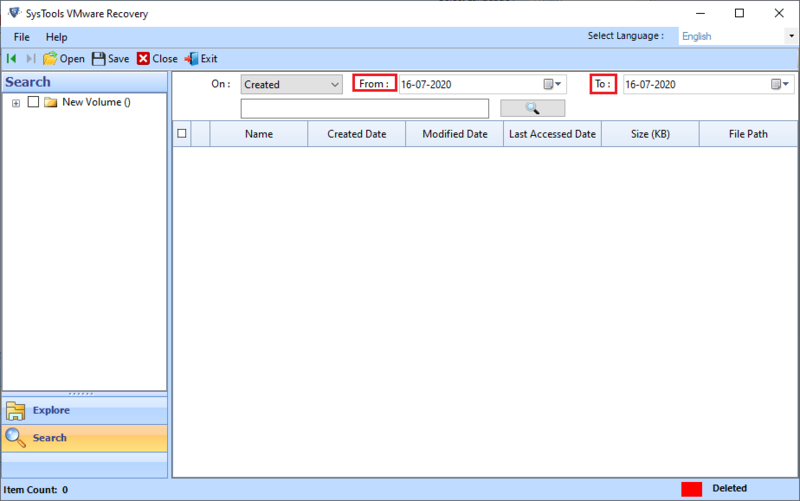 The data files can be easily searched by utilizing an option like modification date, creation date, name, etc. 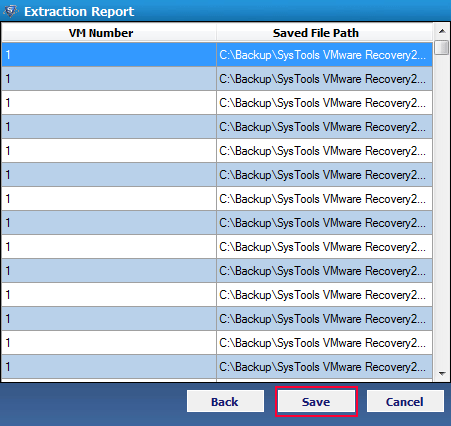 Moreover, filters of date can be useful for researching and choosing VMware virtual machine data recovery. VMware Repair utility can get VMDK files and after the recovery of data files, the application comes up with two options to save recovered file. 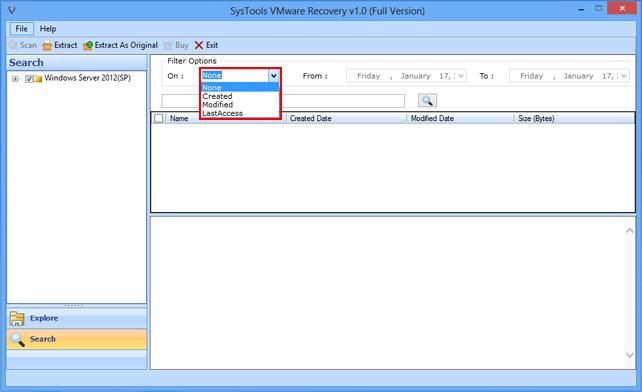 The recovered files can be saved either at any required location or at same location of VMDK data file. The application checks that the data is saved at safe as well as secure location after it is recovered. 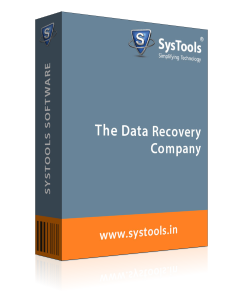 VMDK data recovery software provides an option for selectively recovery of the VMDK data from VMware and save them at original location. The utility panel of the software comprises of check or unchecks option in a manner way to retrieve selectively data from VMDK data files that are saved in virtual machine. Q. 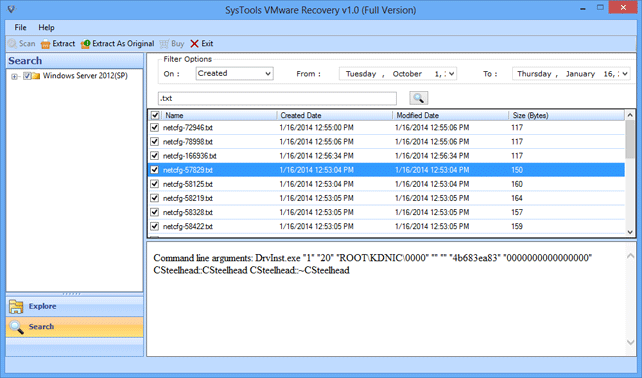 Does the VMWare Recovey Software recover corrupted VMDK files? Ans: Yes, the VMWare Recovey Software is designed in such a way that it recovers all the inaccessible as well as corrupted VMDK data files in exact form without compromising the quality of data. Q. 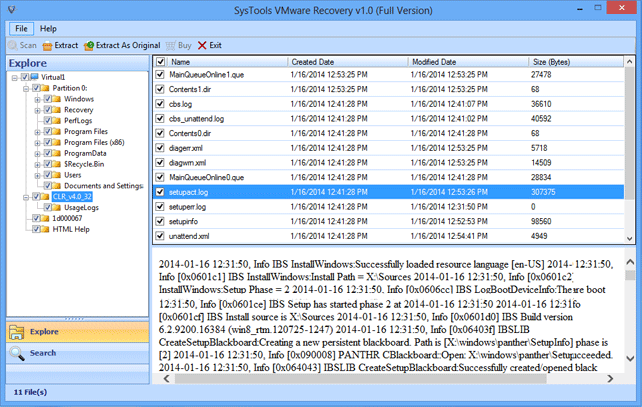 Does the VMWare Software has any file size limitation to recover data? Ans: VMware Restore utility is algorithm in such a way that it recovers unlimited data files at once without any file size limitation. Q. Does the perform selective recovery of VMDK files? 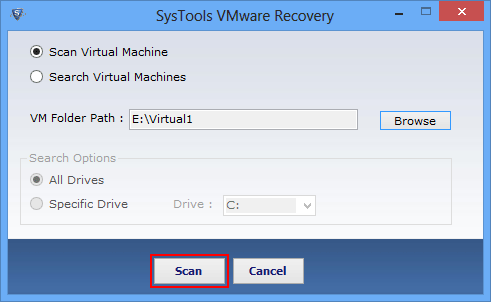 Ans: VMware Restore utility comes up with an option to perform the selective recovery of data and even offers an option to search the files from the machine. Step 1 : Firstly open VMWare Repair Software. 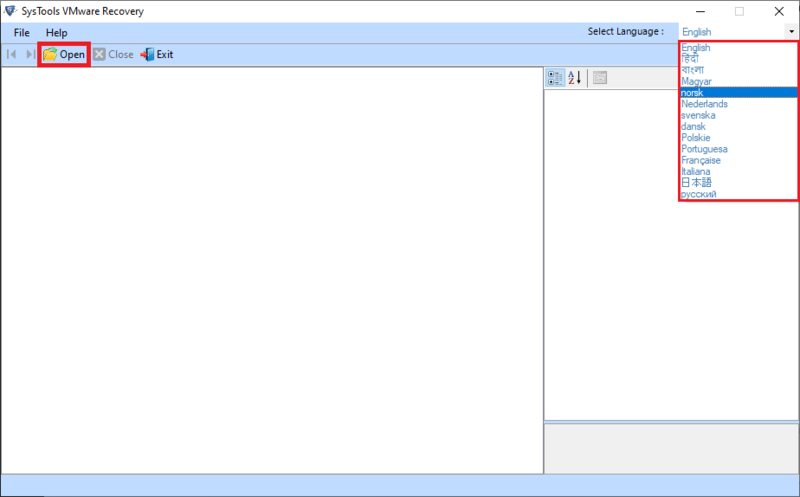 Step 4 : Choose the VM Folder. Step 5 : Click on the Scan Option. Step 6 : After scanning procedure the report created. 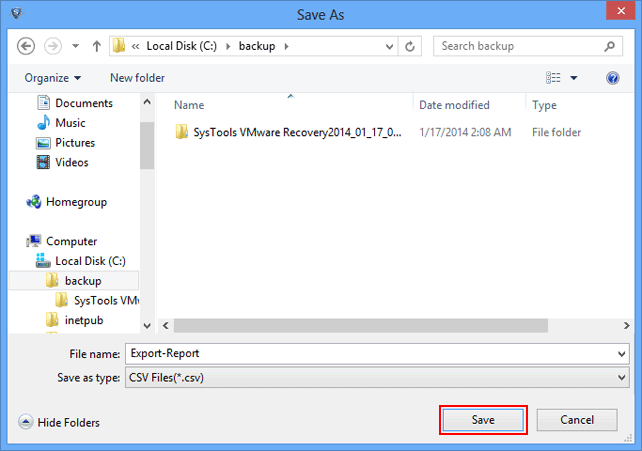 Click on the Save option to save the scan report in CSV file format. 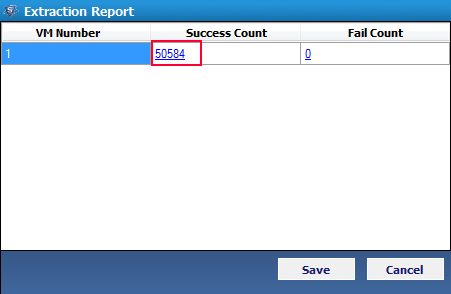 Step 8 : Successful Notification establish the saving of scan report. Click on OK Button:. 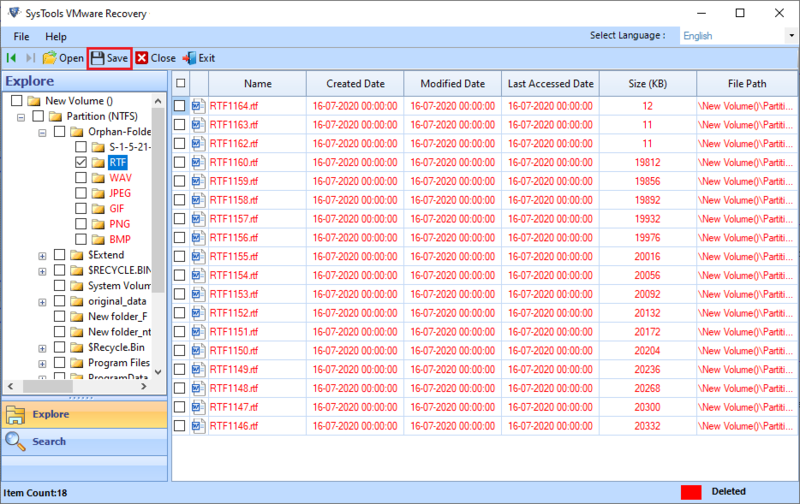 Filter by: Created, Modified & Last Accessed Date. Step 16 : The Search Result arrived after applying the Search Filter Option. 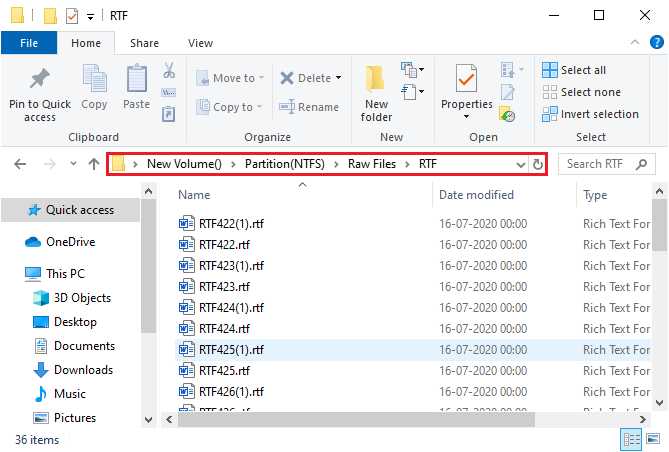 Step 17 : Extract & Save Data Now click on the Extract or Export As Original button to save the selected folder at desired location in order: You can choose Export As Original for extracting it in the previous drive. Step 18 : After completion of Extraction, the export report created. You can see its extraction information by clicking on the link. 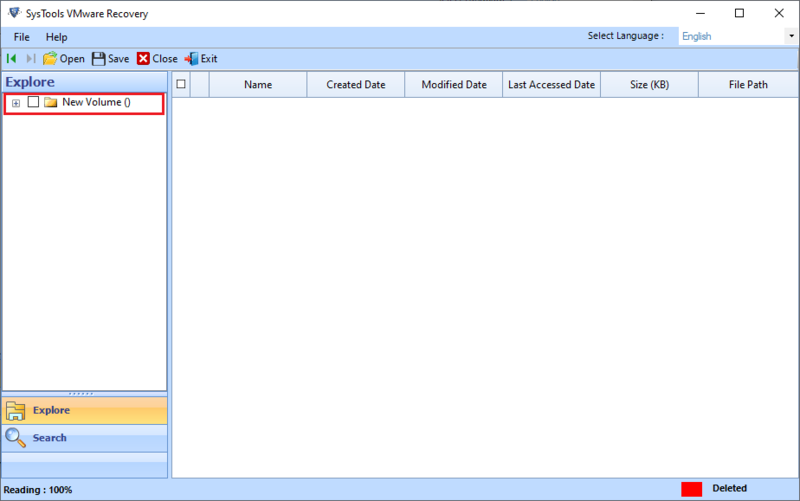 Step 20 : Type the name of report to save.